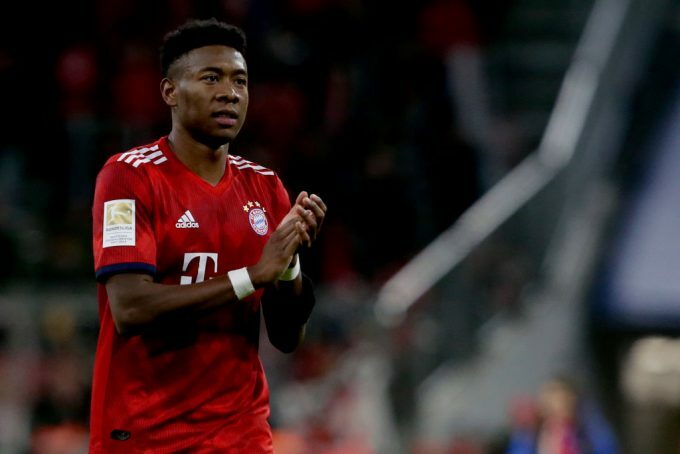 Bayern Munich left back David Alaba has described Liverpool star Mohamed Salah as ‘one of the best players in the world’, stressing that his experience qualifies him to be able to stop him. Bayern Munich were picked against Liverpool in the Champions League round of 16 draw. The first encounter will take place at Anfield stadium on February 19, with the return scheduled to be played on the 13th of March. Alaba has acknowledged how dangerous Salah can be on the Bavarians and his devastating pace, but said that they believe in their ability to overcome the Reds as a team. “I will prepare myself for the duel against Salah and will try to play my game. Salah is outstanding, for me he is one of the best players in the world,” Alaba told Bild.